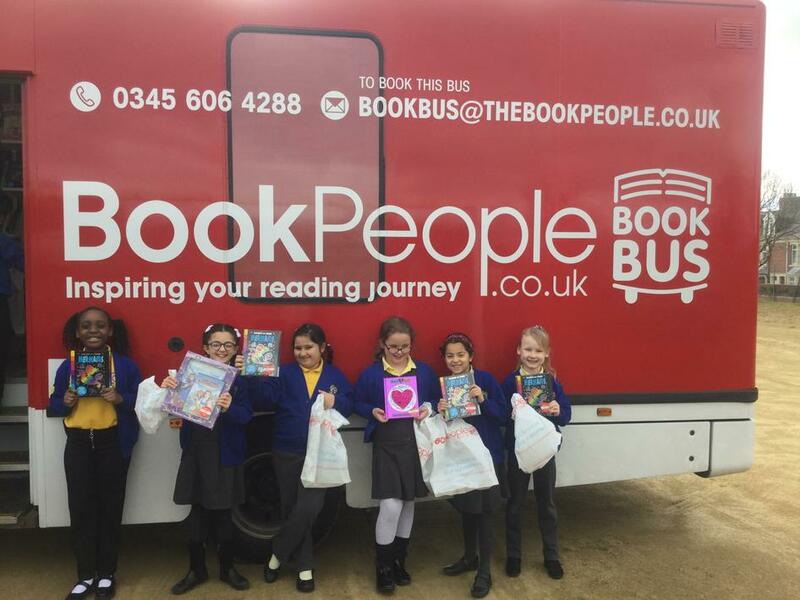 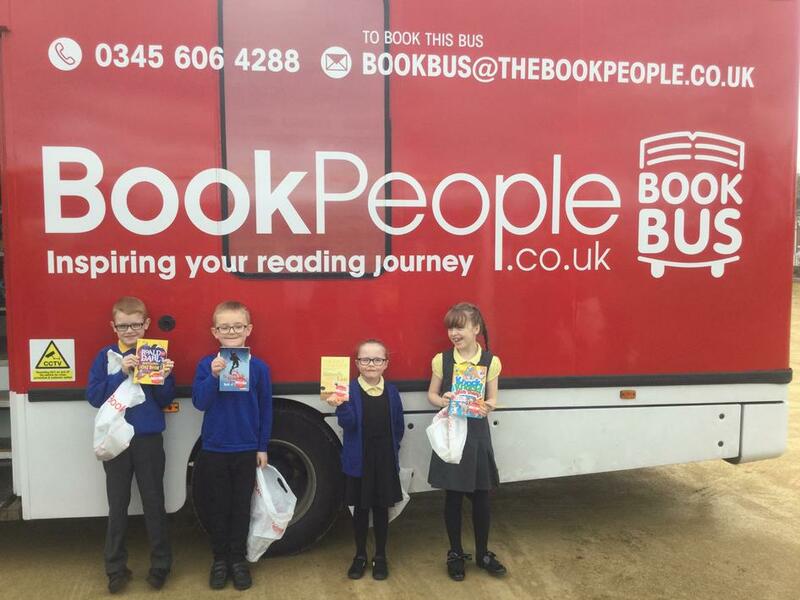 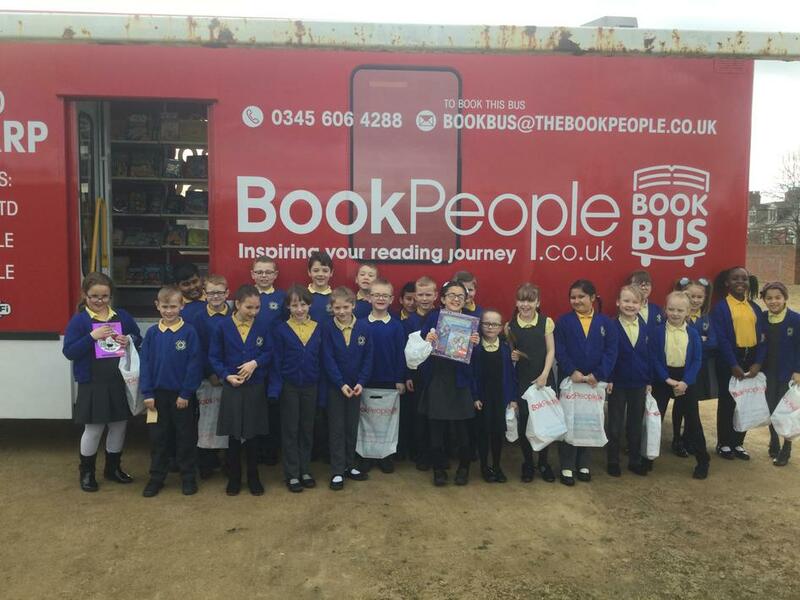 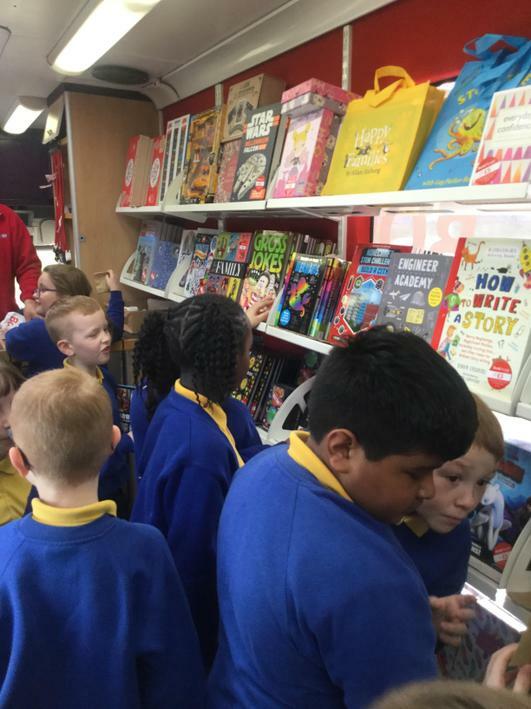 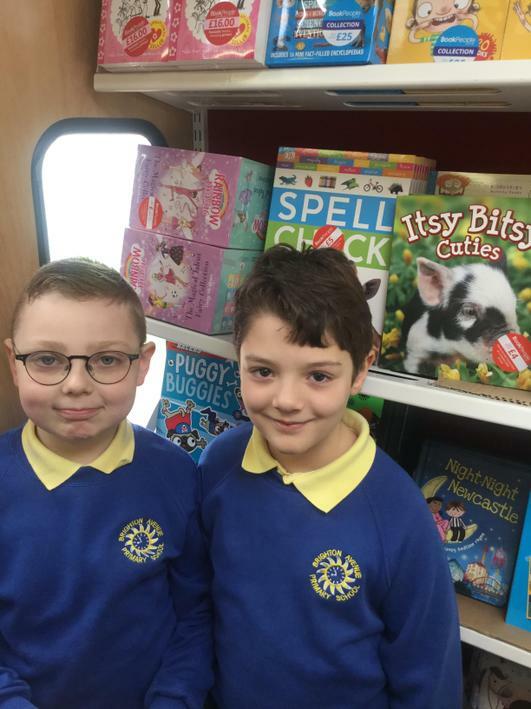 This week in school we were lucky enough to have the book bus come and visit us. 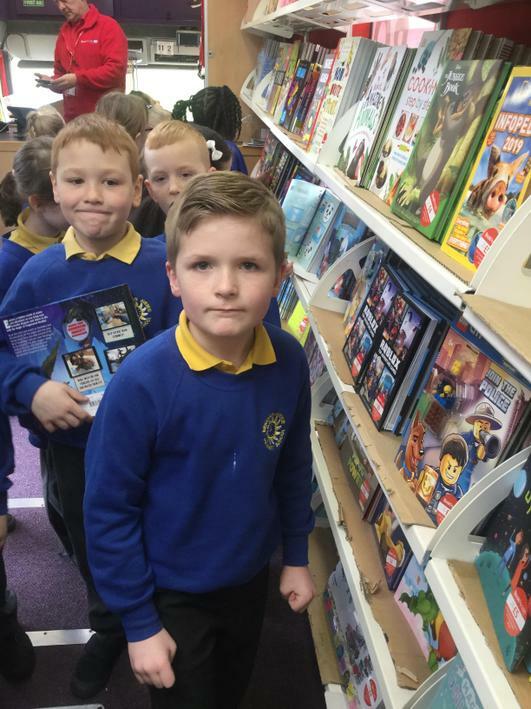 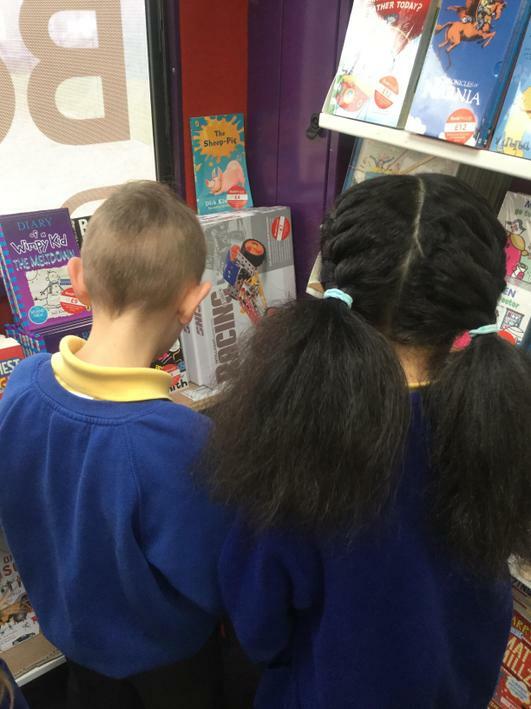 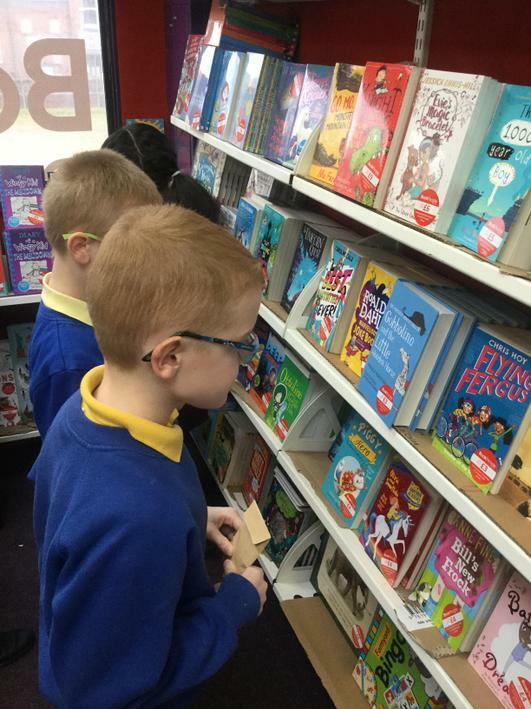 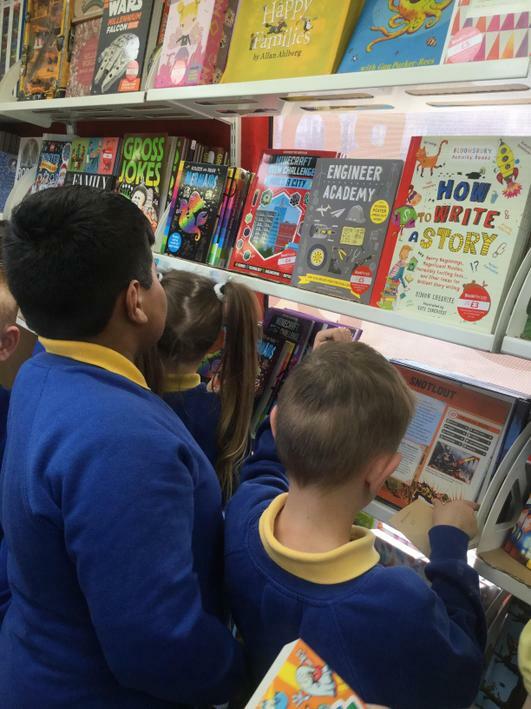 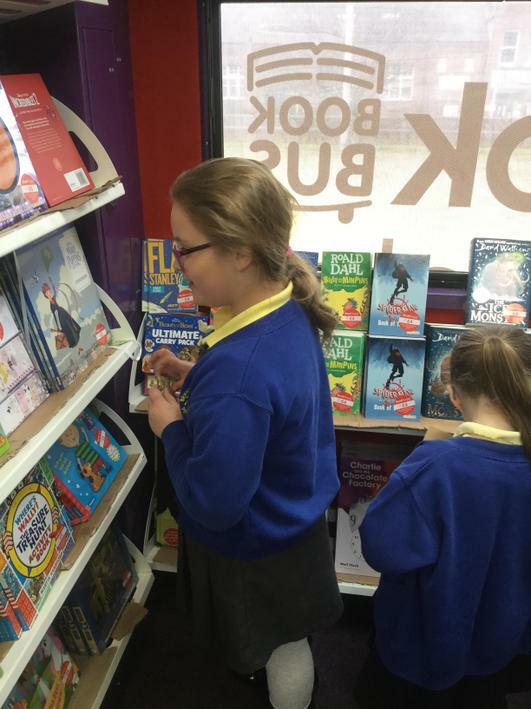 Each class had the opportunity to go have a look and buy some books. 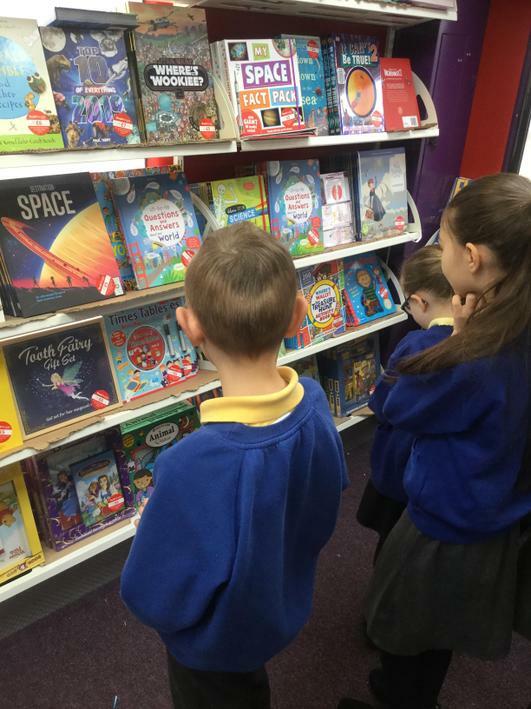 There was a wide selection avaliable, even Miss Brown and Miss Potts bought some!